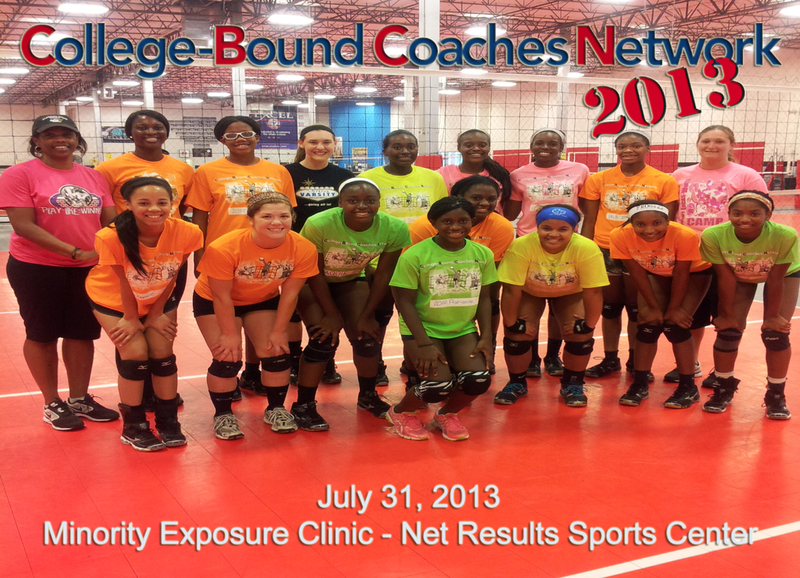 2012 June College-Bound Coaches Network "Exposure Clinic"
College-Bound Coaches Network (C-BCN) was created by Ruth N. Nelson after she studied the way clinics and camps were being offered to young aspiring student-athletes (ages 5-18). She has dedicated over 40 years in the sport at all levels. Her innovative approach provides athletes the highest level of training camps and clinics. Each athlete will be provided the opportunity to be exposed to what is needed in becoming the best player she can be. 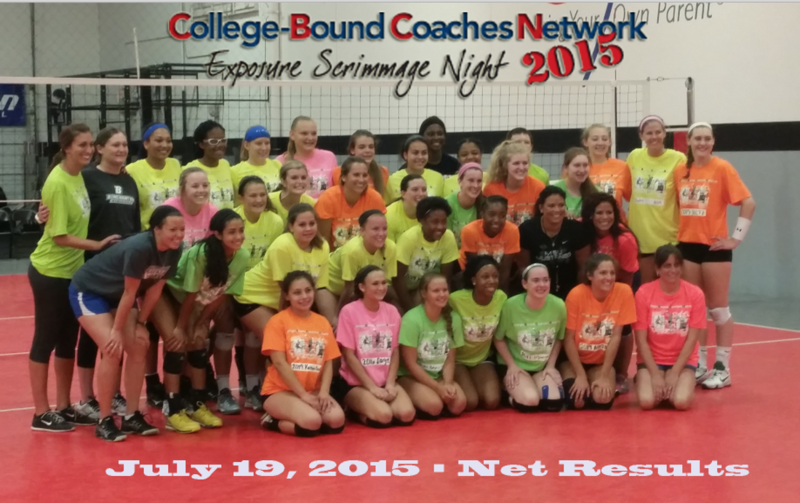 The following coaches will provide the necessary volleyball training: Molly Alvey (U of Cincinnati), Linda Hampton (Arizona State), Marcie Hampton (A&M-Commerce) and Natalie Rawson (Midwestern State). Robert Selders of 3QFitness will provide volleyball sport-specific performance training. 2 hours of volleyball with top D1 & D2 coaches and 1 hour of volleyball sport-specific performance training and exposure to Nelson’s approach to learning. 2012 Pre-Season camp athletes had two weeks packed full of court training as well as performance training with Robert Selders, Owner of 3QFitness. 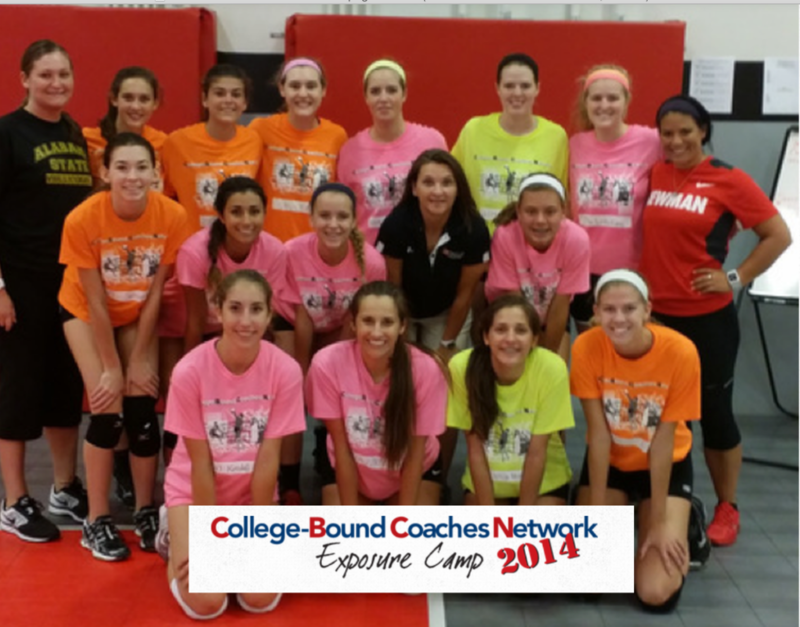 Week 2: Marci Sanders, UTD Christy Clawson, Texas Wesleyan University; Natalie Rawson, former Midwestern State;. As Experts with over 150+ years in the sport we ask the question, What can we provide a player that wants to be in the best shape for their high school Team Camp and pre-season? Well, we came up with a program that would provide performance training, skills training, college selection education, the RIGHT price and with the right EXPERTS. This camp was created to better prepare Varsity / JV players for their high school July Team Camp and August pre-season training. Designed and developed for those serious players that really want to be trained by EXPERTS with over 150+ years of experience in developing and coaching club, high school, collegiate athletes as well as National Players and Olympians. This training camp is for Varsity and JV players ONLY – July 11-14 and July 18-21 from 12-4pm (3-hour per day) at Net Results. This camp will be limited to ONLY 24 players. Former US Olympian and former collegiate coach (Florida, Kentucky, New Mexico, St. Louis, Utah State) Marilyn McReavy-Nolen and former Canadian Olympian Lise Morrow (Western Michigan full scholarship athlete) will join me as well as other outstanding trainers that will round out the volleyball staff. Robert Selders, 3QFitness a specialist in volleyball sports performance training will conduct the physical training side during the camp. 24 hours of training in two weeks and additional Specialty Skills (SS) training sessions from 3:00-6:00 after each 3-hour daily session . Group 1 will train: 12:00-1:00 Performance Training; 1:00-3:00 Volleyball Skills Training Group 2 will train: 1:00-3:00 Volleyball Skills Training; 3:00-4:00 Performance Training Specialty Skills training: 3:00-4:00; 4:00-5:00; 5:00-6:00 (these sessions will be announced by mid May based on interest. www.lvclub.org • © 2011 LVC/ brvc inc 5/1/2011. All rights reserved.